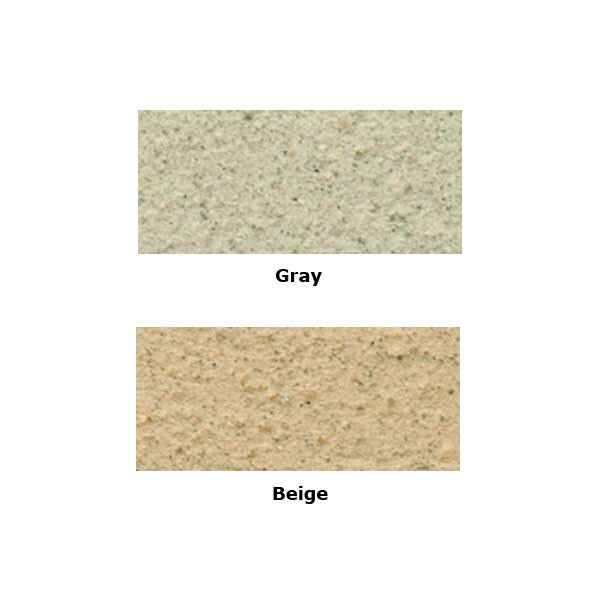 Use this textured grout to nearly invisibly seal the edges of NextStone 2-piece post covers. 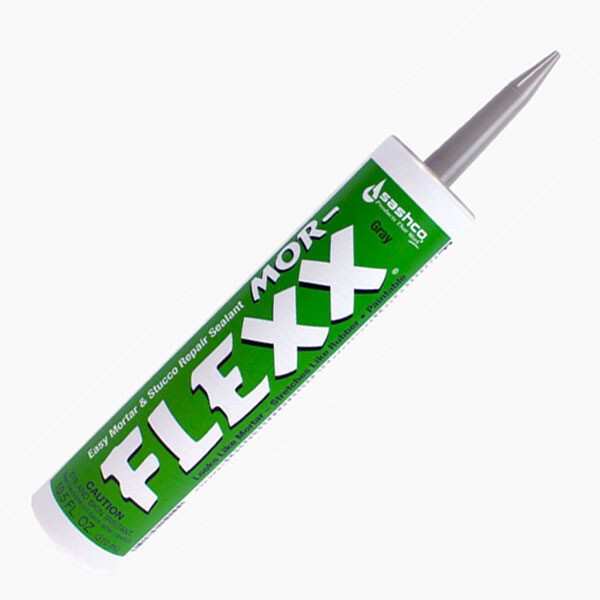 The grout has the look of mortar or stucco but the elasticity of rubber for long-lasting, flexible adhesion. 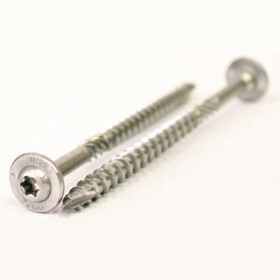 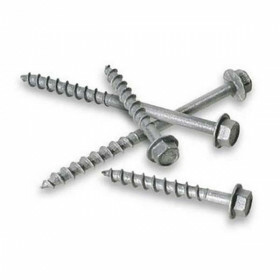 Also great for concealing screw heads after completing Post Cover installation.